The National Survey on Drug Use and Health (NSDUH) published that 22.7 million Americans over the age of 12 suffered from substance abuse and needed treatment in 2013. Substance abuse is a self-destructive behavior that can be managed with proper treatment. It is important to understand that relapse is a frequent and natural occurrence for many during recovery as addiction is considered a chronic and relapsing brain disease. The National Institute on Drug Abuse (NIDA) assesses relapse rates with other enduring diseases, such as hypertension, type I diabetes, and asthma, and finds them comparable, around 40-60 percent. Relapse is a return to drug or alcohol abuse after a period of sobriety, and although fairly common, not everyone will relapse after treatment. In fact, the Substance Abuse and Mental Health Services Administration (SAMHSA) estimates that as many as a third of those working hard to achieve permanent sobriety do so on the first try, while another third have short episodes of relapse but do achieve long-term abstinence from substance abuse. The goal of most treatment programs is a reduction in frequency, duration, and severity of relapse episodes. Relapse does not occur as an isolated event; however, certain patterns and early warning signs are usually evident. Self-destructive behaviors that may lead to relapse can be managed and transformed in order to prevent future episodes during recovery. Certain social, emotional, or environmental triggers may exist that increase the odds of relapsing. For instance, a return to hanging out with old drinking buddies may make it harder for someone recovering from an alcohol use disorder to avoid temptation. Life stressors, such as a death of a loved one, loss of a job, or other emotional upheaval, also increase the risks for experiencing a relapse or engaging in self-destructive behaviors. Substance abuse and addiction are self-destructive behaviors, and a return to drug or alcohol abuse may be a coping mechanism or a perpetuation of self-destruction. These behaviors may stem from childhood trauma or abuse, low self-esteem, or even mental illness. The National Alliance on Mental Illness (NAMI) estimates that around half of all drug abusers and a third of alcohol abusers also suffer from mental illness. Depression, anxiety, and mood disorders often co-occur with substance abuse disorders and need to be diagnosed and managed to promote recovery. Substance abuse can exacerbate mental illness symptoms, increasing stress, anxiety, and depression. There are both physical and emotional components to addiction and addictive behaviors, and both components must be addressed in order to heal and regain a healthy balance in life. Detox, or removing harmful chemicals from the body, is often the first physical step toward recovery that may be managed in a medically supervised detox facility in order to help smooth the process and ensure safety. Only after the user is clearheaded and drug- or alcohol-free can she begin to address the psychological roots of addiction. more positive ones. Therapies can help identify problem behaviors, and trained professionals can work with clients to reassess and reinvent those behaviors into more positive ones. Coping tools and new life skills are taught to reinforce healthy behaviors and improve self-esteem, while reducing stress and anxiety. CBT has actually been shown to physically make changes in the brain and its neural pathways, decreasing negative emotions, such as fear and anxiety, as published in the Journal of Neuropsychiatry and Clinical Neurosciences. Since substance abuse disrupts the brain’s natural reward circuitry, the use of CBT and other talk-based therapies may actually help to reverse the damage and promote physical and emotional healing. A survey done by the New York State Office of Alcoholism and Substance Abuse Services (OASAS) reported that 10 percent of American adults over the age of 18 report that they are in recovery from a drug or alcohol abuse problem. Approximately 23.5 million American adults, therefore, proclaim themselves to be overcoming a drug or alcohol abuse issue. Recovery is attainable and sustainable, and treatment does work. It is important to not give up on your goals and to stick with your program. It can be easy to become complacent or even cocky and put yourself into a situation that may lead to self-destructive or relapsing behaviors. Don’t be afraid to ask for help; withdrawal and isolation are self-destructive behaviors that can be avoided or managed by maintaining positive and supportive connections. Keep going to self-help groups and 12-step-based meetings in order to remind yourself that you are not alone. Don’t expect others to change just because you are changing, and keep in mind that your recovery is up to you and no one else. Surround yourself, therefore, with supportive and positive people. Encourage your family and loved ones, as well as yourself, to learn about recovery and what to expect through educational opportunities or family counseling sessions. It is impossible to remove stress completely from your life; however, with the proper coping mechanisms in place, you will be better equipped to handle stressors and not fall back into a pattern of self-destructive behavior. Take care of your body to further take care of your mind also. It is important to make sure you get enough sleep, for instance. When you are well-rested, you are able to think more clearly and apt to make better and more thought-out decisions, not giving into self-destructive impulses. Physical fitness and a nutritious diet can also play a role in boosting mood, self-esteem, and self-confidence. When you feel good physically, you are more likely to feel good emotionally. Yoga, meditation, and massage may also help you reach a balance between mind and body, creating healthy connections. One of the foundations of the 12-step movement is honesty. Being honest with yourself and how you are feeling can go a long way toward a successful recovery. Realize that you will face daily challenges, but with the right tools in place, you can learn to overcome them. Becoming self-aware and accepting who you are as a person can help you avoid continued damaging behaviors. 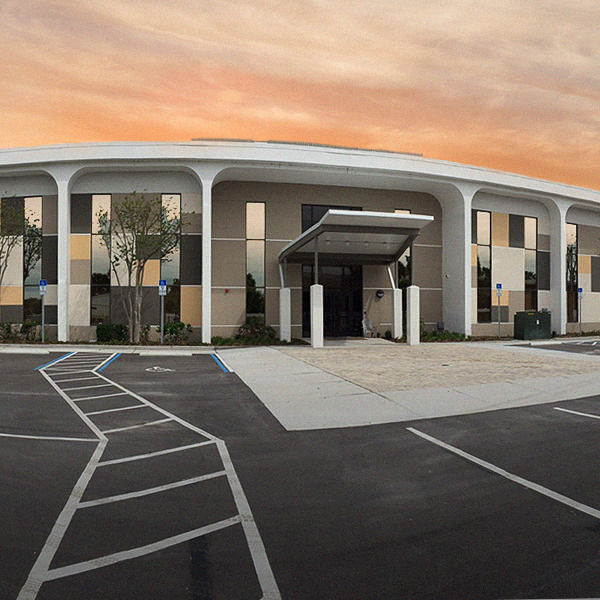 Orlando Recovery Center treats the whole person: mind, body, and soul. 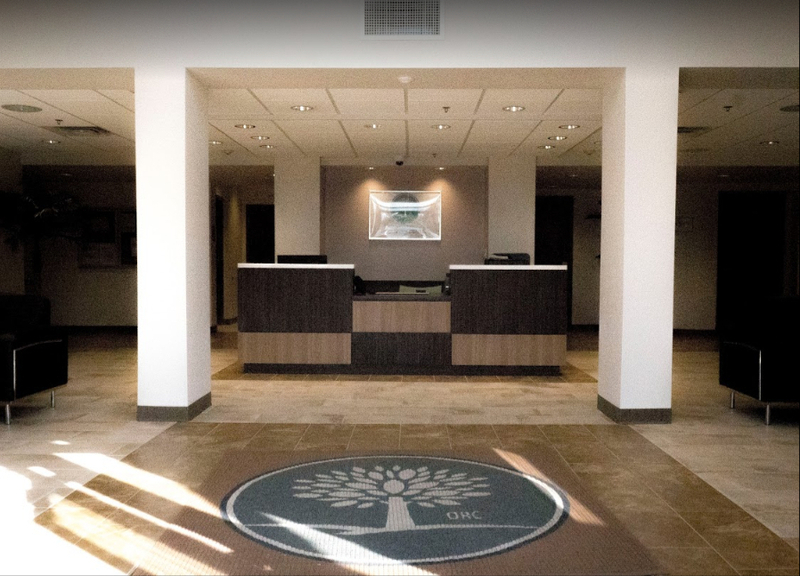 By forming positive connections, we help our clients to achieve and maintain healthy, balanced, and substance abuse-free lives. Compassionate admission counselors are available now to provide insight and guidance on avoiding and improving self-destructive behaviors. Call us for more information.